Provides broad-spectrum parasite protection in a convenient monthly application. 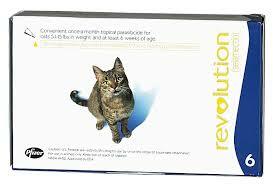 Kills adult fleas, treats ear mites, roundworms and hookworms. Prevents heartworm disease. Controls tick infestations.